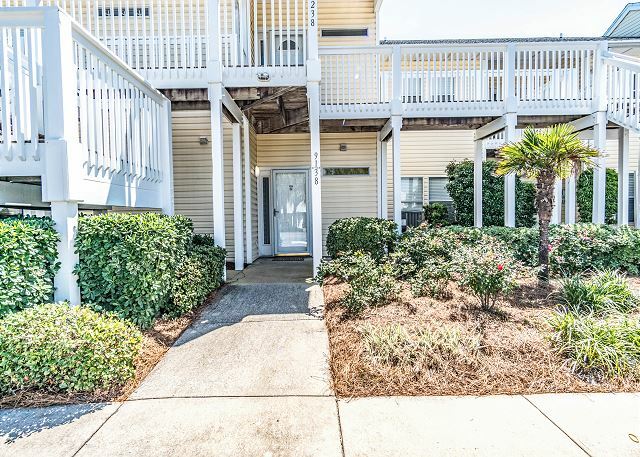 This wonderful condo is located in the gated community of Sandpiper Cove on Holiday Isle in Destin, Florida. 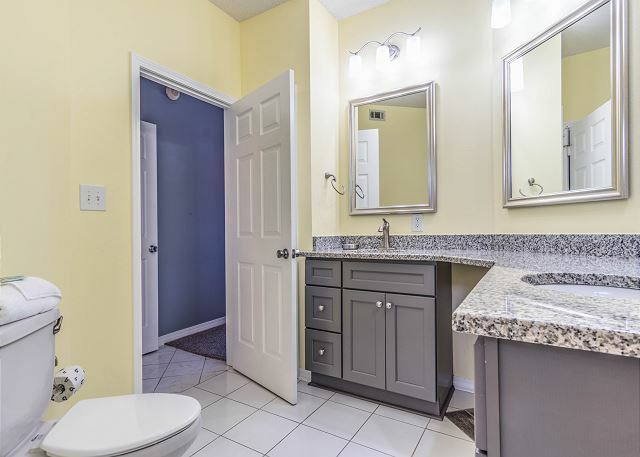 This jewel has two bedrooms with two bathrooms and is located on the ground level. 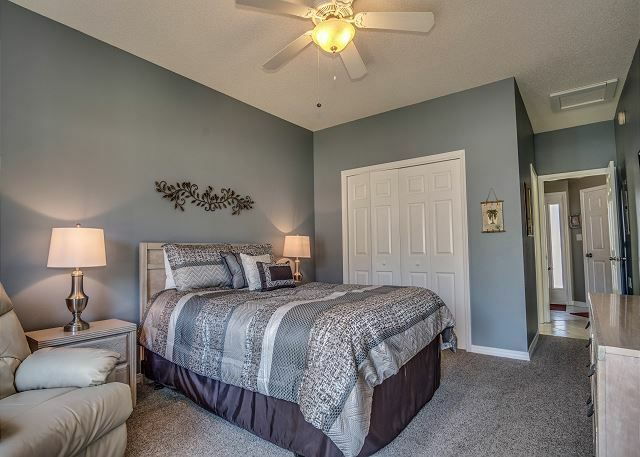 There is a queen size bed in the master, two twin beds in the 2nd bedroom, and a sleeper sofa in the living area. 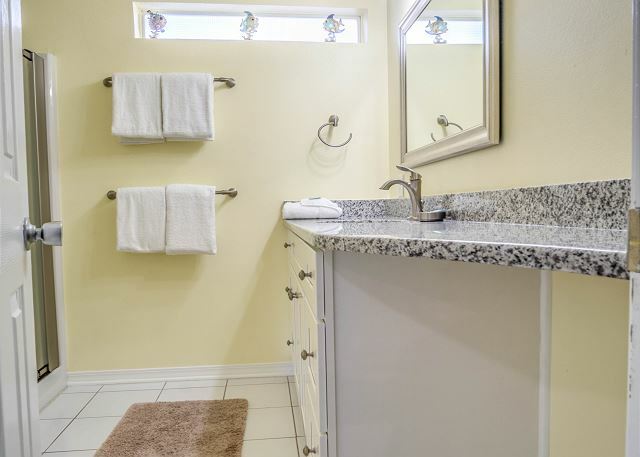 The washer and dryer in this condo are also a huge perk. 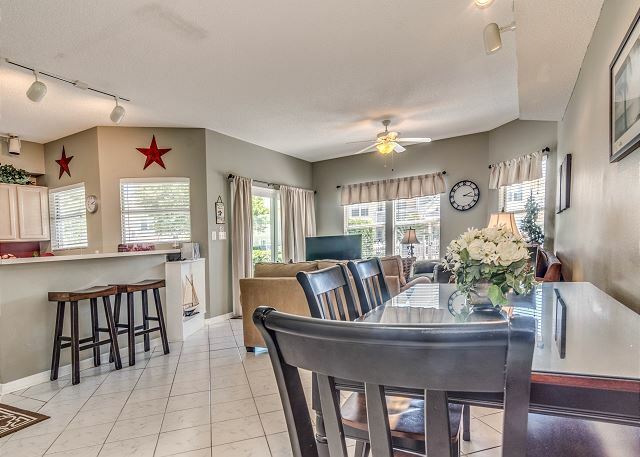 The property is well kept and in pristine condition throughout. 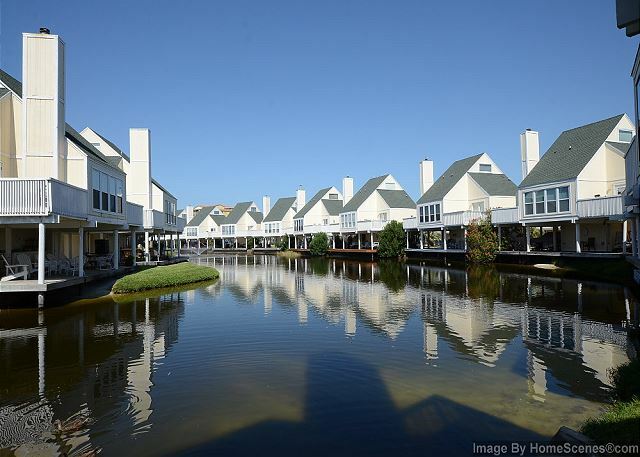 The beachwalk area of Sandpiper Cove is located at the front of the complex which allows easy access to the beach. 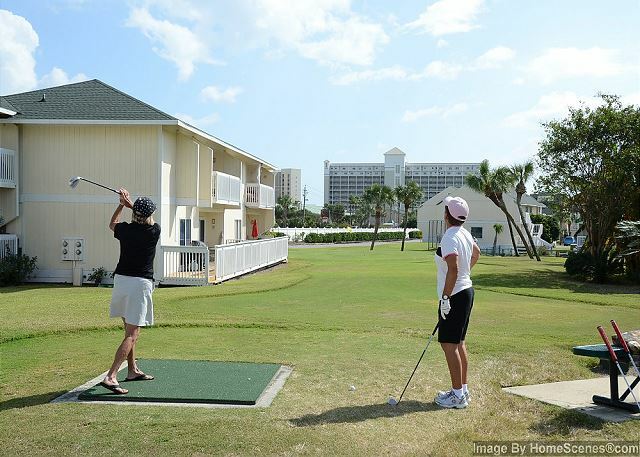 Beachwalk units are close to the largest pool, 3 hot tubs, and putting area. 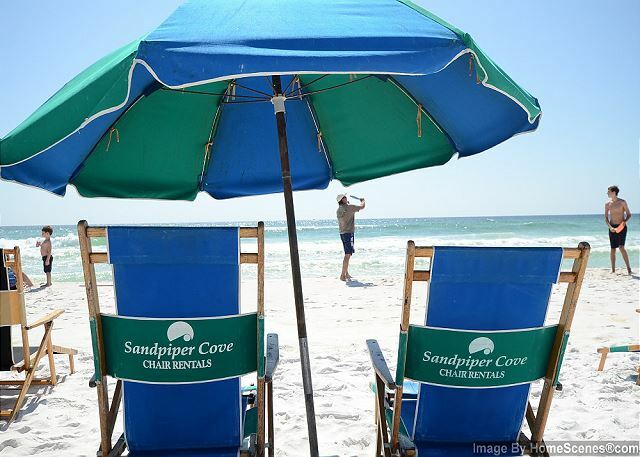 Sandpiper Cove, a 43 acre resort, has 1100 feet of Sugar White sand and Emerald Green water that makes this area a sought after destination along the Gulf of Mexico. We went to Destin, FL for christmas vacation and it was everything we expected and more!! Absolutely beautiful place to stay!! Perfect location, close to the beach, private pool for the guests! We could not of have stayed at a more beautiful place!! So cozy and home-like!! 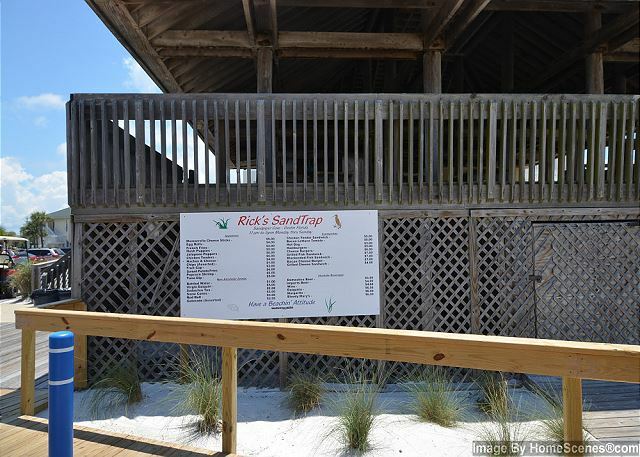 Sandpiper Cove had everything we needed, from easy private beach access to pools, tennis courts, beach bar, and beach service rentals. 9138 was spacious for our family of four and very clean. 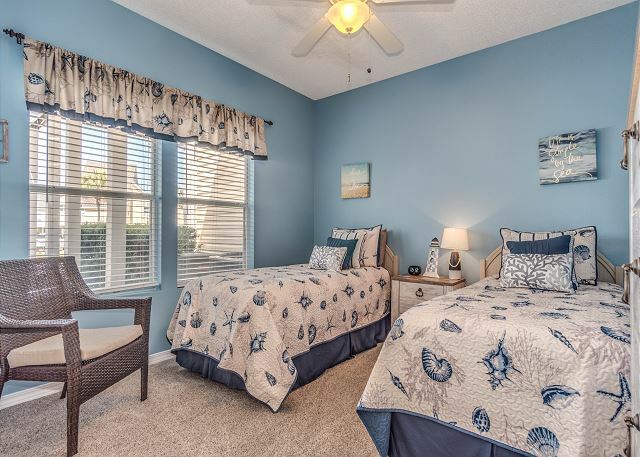 Having two twin beds for the kids is perfect for us as well as two large bathrooms. The kitchen was well stocked for cooking. One pool was right outside our door. Our main reason for the vacation was the beach and it was fabulous. 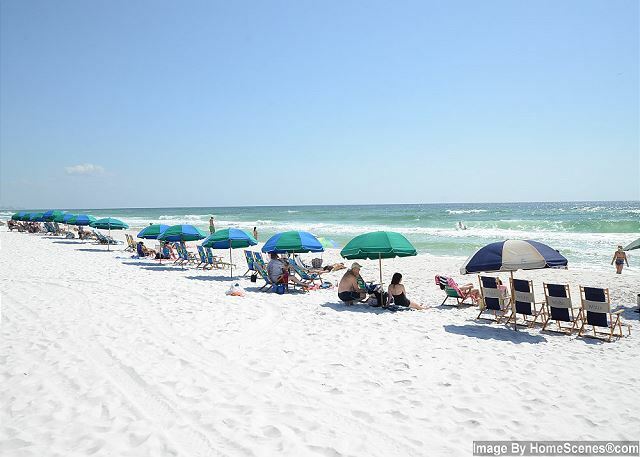 The only thing that could make 9138 better is if it were directly on the beach. All of the positives outweigh that though. We can't wait to come back! Where do I begin? 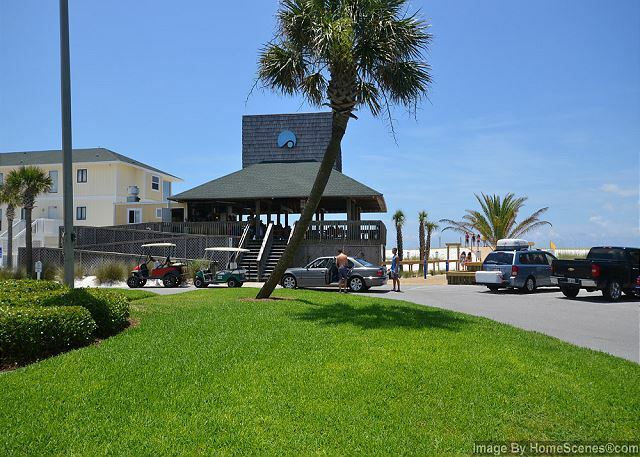 I cant say enough how so impressed I was with the service from Monica and Presley and the condo in general. 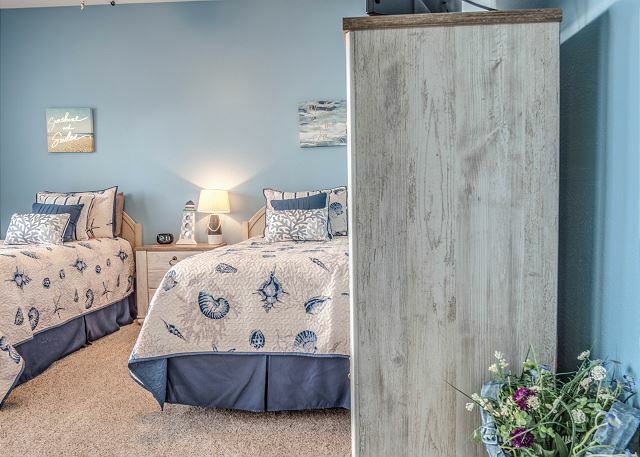 The condo was immaculate, the locations was dreamy, and the private beach access was an added plus. 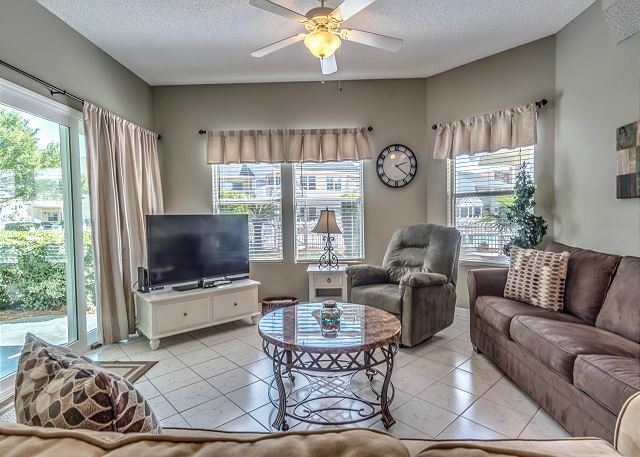 The condo is well maintained and had everything we could have needed. 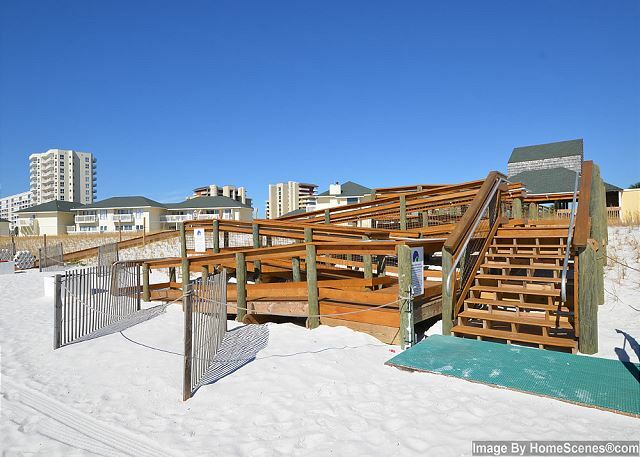 I would suggest if you are looking for a really nice vacation rental for your trip to Destin, please reserve Unit 9138, you will not be disappointed. Everything was great. Walk to beach was easy. Only drawback was not being able to see the ocean, but we obviously knew that going in. It was a very nice condo and property. The gate staff could have been nicer and more helpful though. They were kind of rude upon check-in. 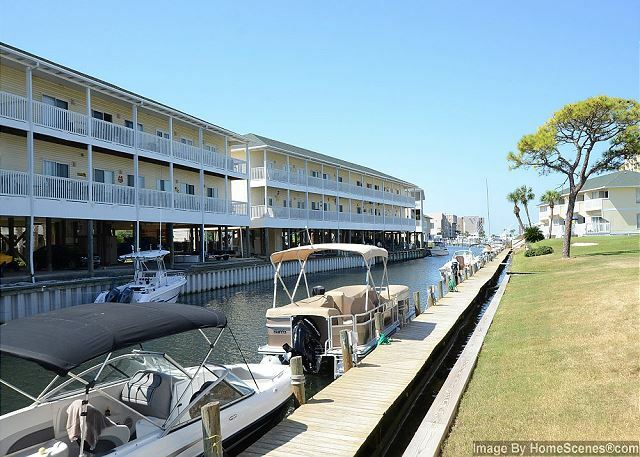 Sandpiper Cove is a great place to stay! 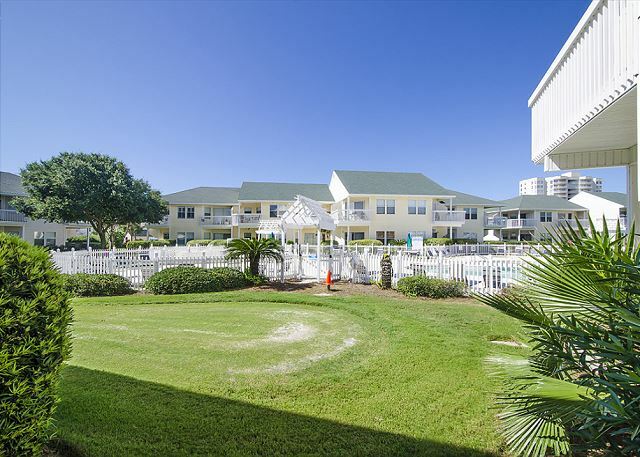 Very close to the beach and pool! Loved the area!! 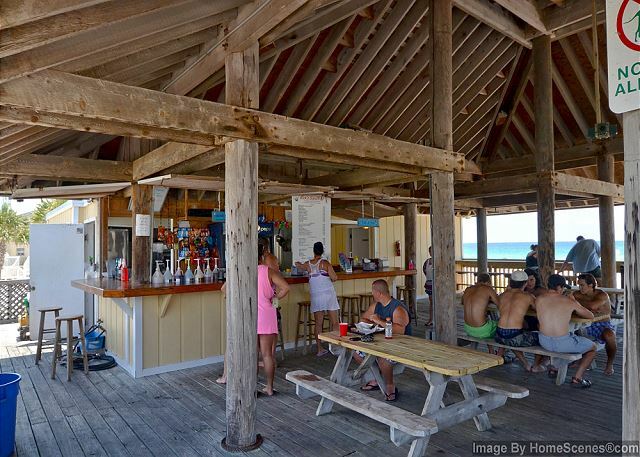 The staff at Blue Marlin Vacation Rentals were amazing to work with. From the beginning to the end, they had everything in order and an answer for every question. Our rental unit was perfect. 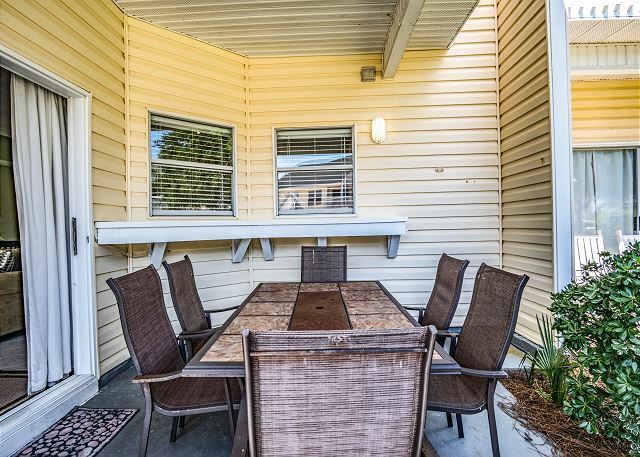 It was imaculate, fully stocked, next to the pool, access to the beach and the amazing Louisiana Lagnniappe resturant was right on the property. We literally never had to leave the resort to do it all. 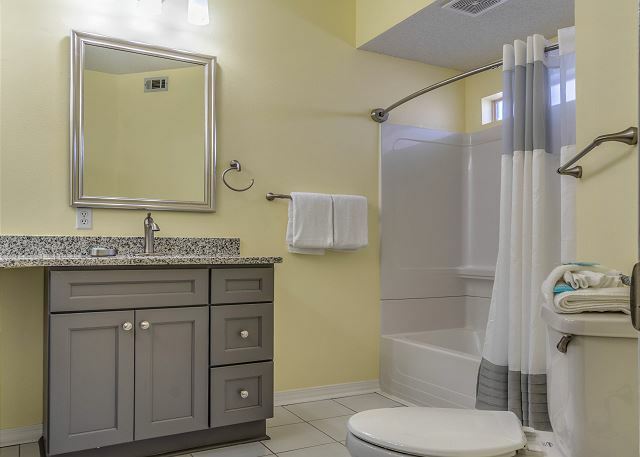 This rental unit was clean and very comfortable. The owner is yearly making very nice updates. Can see the pool from inside the condo with plenty of window light. 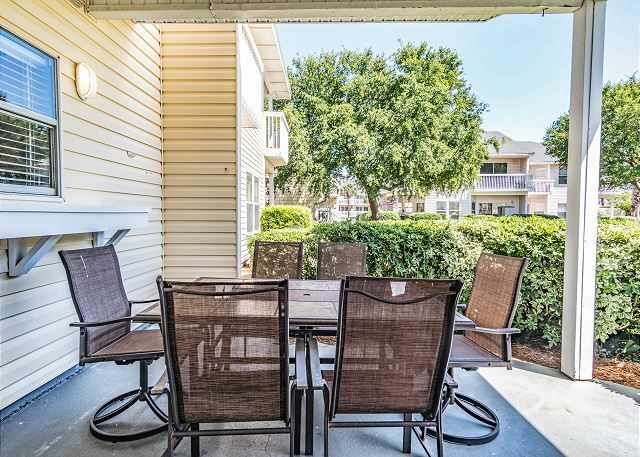 It is a 2-bedroom, 2-bath unit with a patio and table and chairs directly off the living area large enough to eat meals. 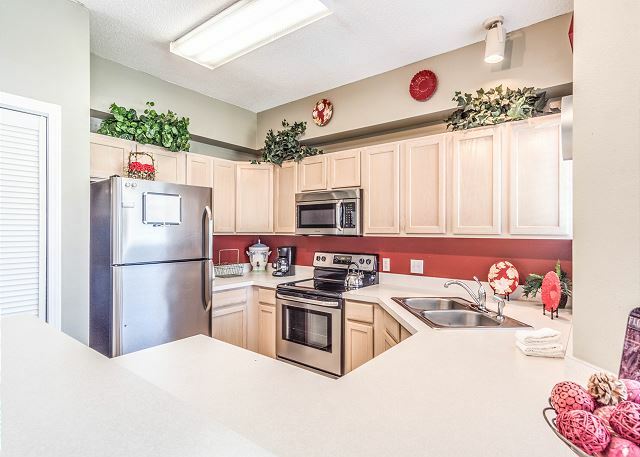 The kitchen has enough eating plates, utensils, cooking pots and pans with stove, microwave, dish washer & refrigerator. 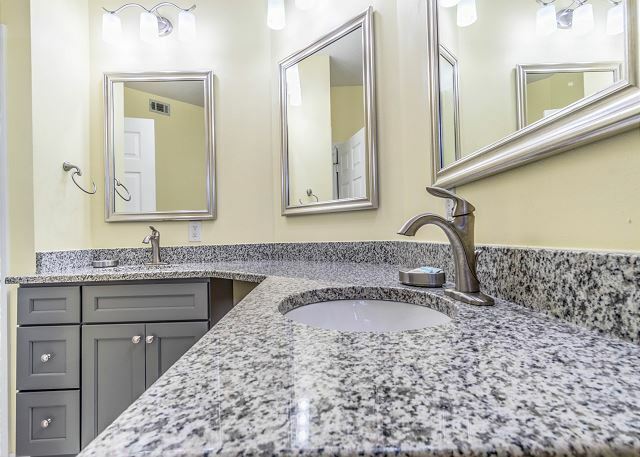 Windows over sink provide nice light. We do a lot of cooking of meals here and find it a very nice place to prepare meals. 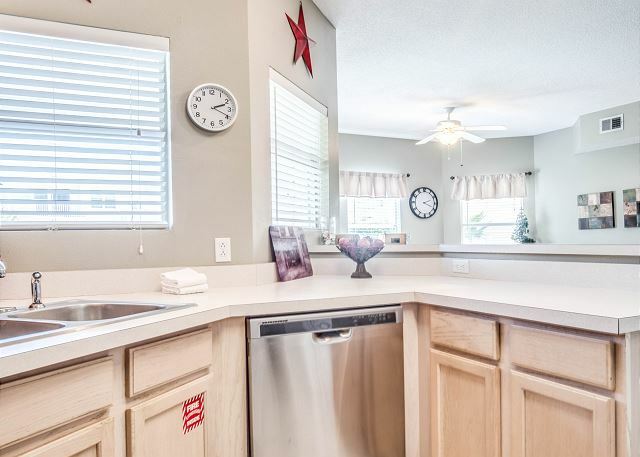 There are two bar stools with the counter to eat from or you may use the large table and chairs for meals. 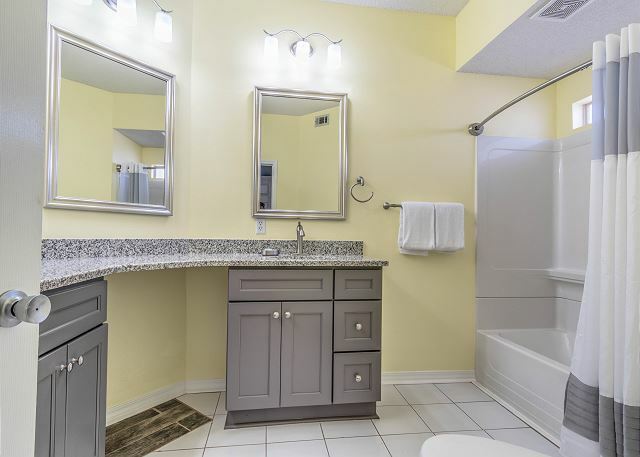 The pool, directly across from this unit, is heated and has three hot tubs. 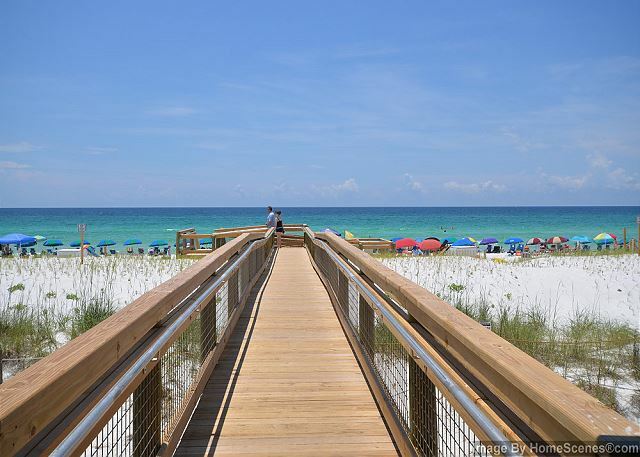 The Gulf is within a 3 minute walk across the street. Very nice beach of white sand. 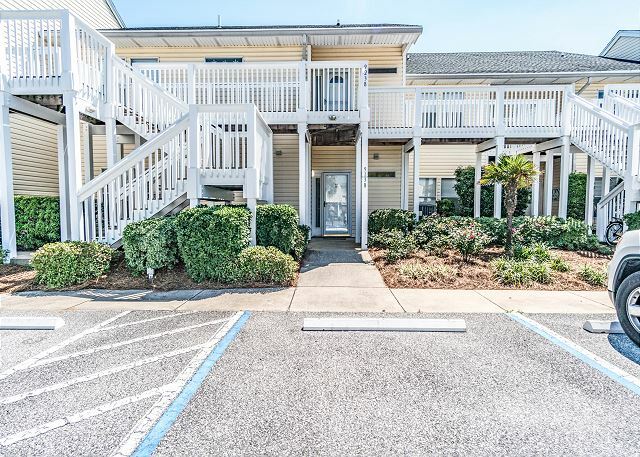 Awesome location, clean condo, close to the pool, short walk to the ocean/beach. 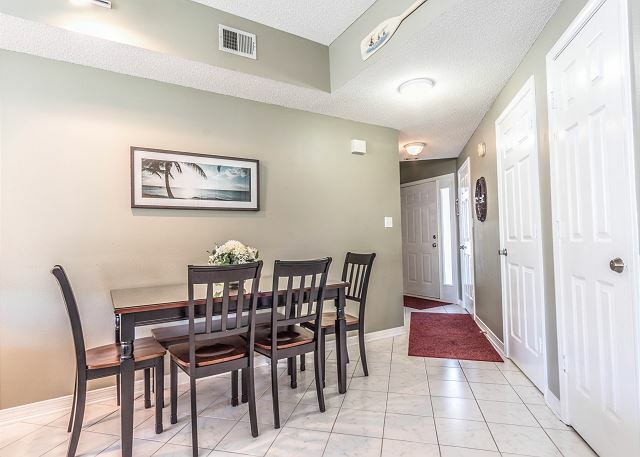 Excellent 2 bedroom condo. Would definitely stay here again. The back door was a little hard to open, but I would come back. it was a great experience and we are looking forward to do it again. From booking through checkout the experience was great. Friendly people, great customer service, went out of the way to make sure our stay was great. And the condo..beautiful.Felt more like home than my home! 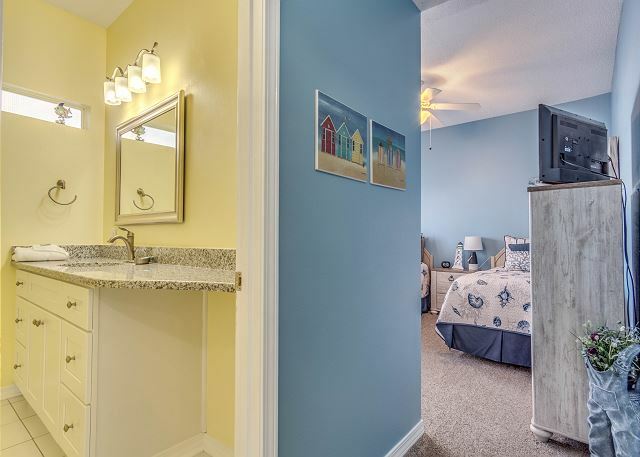 Very clean, brand-new looking furnishings, awesome cooking area, even had comfortable beds..all exactly as described/pictured on booking site. I loved having the pool close, and the walk to the beach couldn't be better. Wonderful beach vacation. 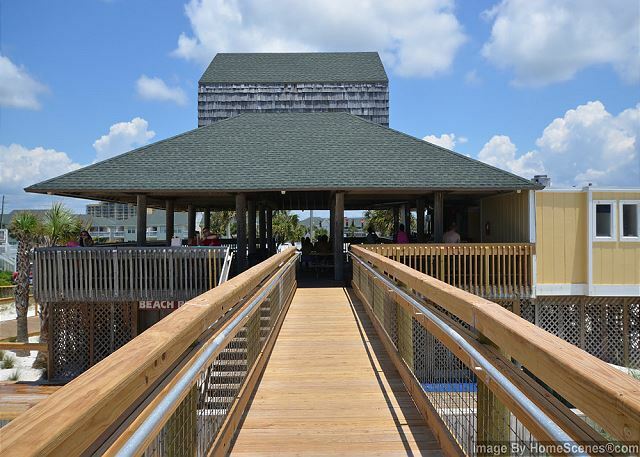 Convenient to pool and beach. Close to everything!! Blue marlin was great. 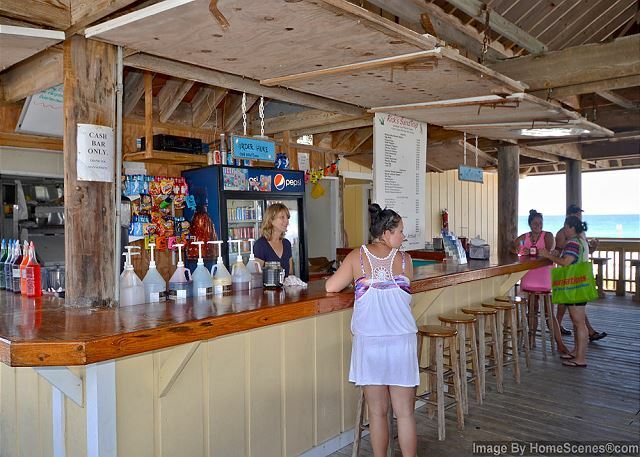 We have stayed at sandpiper cove before but never gone through blue marlin. Pool right by us stayed closed the whole time which was disappointing but could not be helped! Great vacation! Amazing! Didn't want to leave want to live on the beach forever! We loved our house and the location! We will definitely be back! This was a nice place to stay for the price. Had a good unit, loved the location. Was skeptical about staying on ground floor but felt safe after getting there. Could use a couple more rolls of toilet paper in both bathrooms. Much larger and older condo complex than expected. Beach was beautiful. 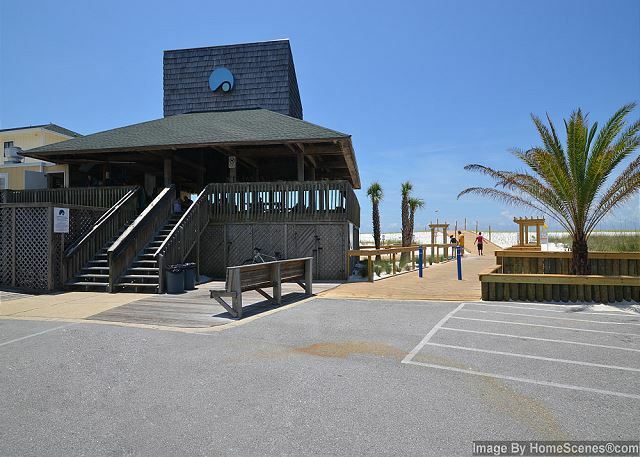 Next time would book a unit closer to the beach.